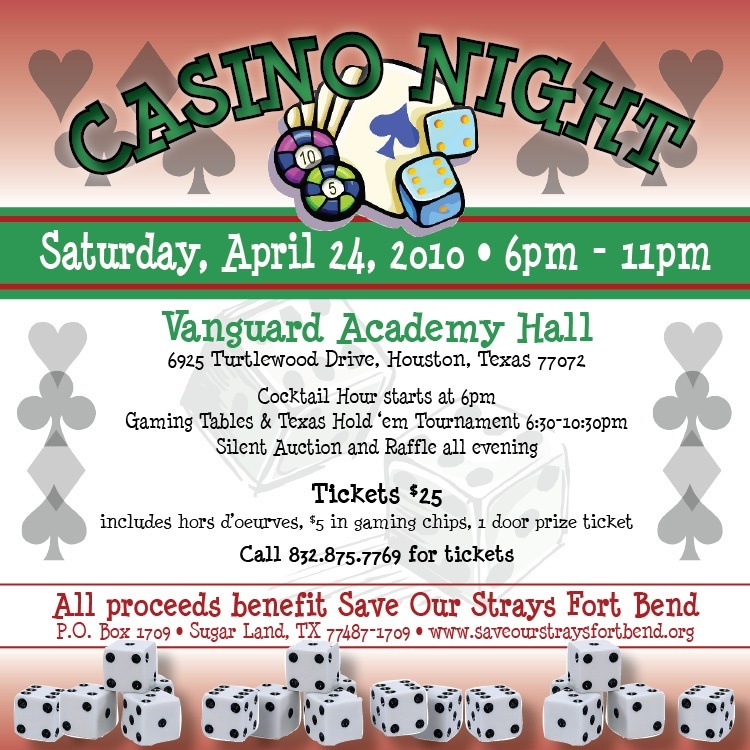 Save the date for Casino Night benefiting the stray animals of Fort Bend. Cocktails, gaming tables, buffet and tons of fun await you…have a good time and help homeless animals in one great evening. 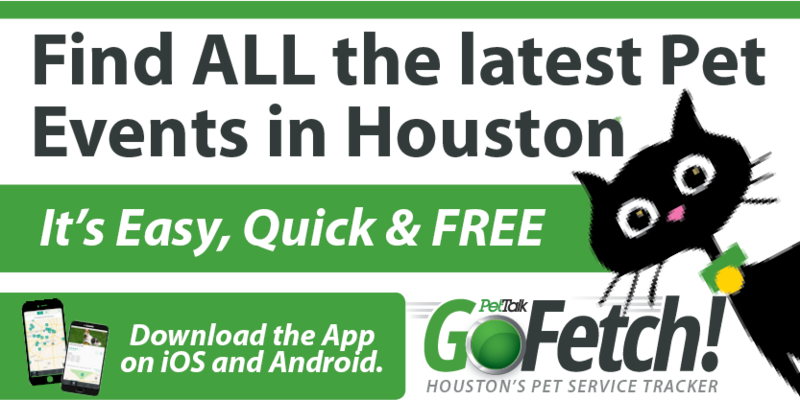 Presented by Save Our Strays Fort Bend. Got my ticket! Gonna have some awesome fun! And….it will be helping save some more animals! Can’t wait! I’m afraid I don’t have any helpful advise about YahooNews 🙁 but good luck with your efforts!